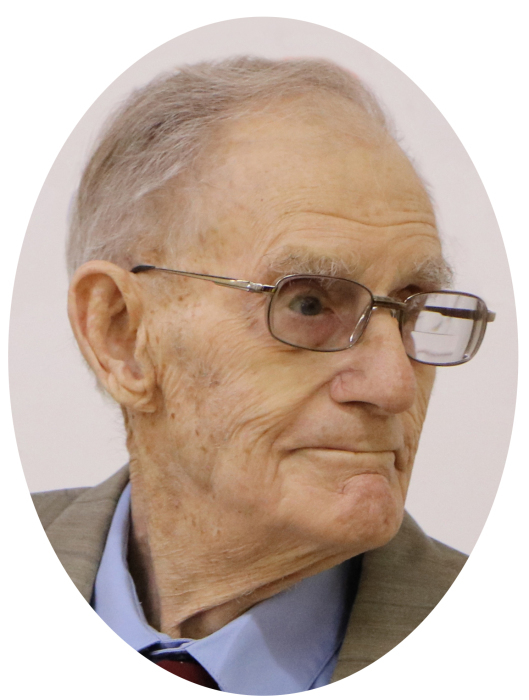 After a life well lived, Lloyd Weymouth Henderson, age 100, passed away peacefully on Saturday, March 16, 2019 in Rosetown. One of three children born to Thomas and Rosella Henderson in the Engen District, Lloyd came into the world on February 1, 1919. He was raised on the family farm near Herschel and attended nearby Engen School. In 1942, at the age of 23, he joined the Allied war effort and served his country as a pilot overseas, flying a Halifax heavy bomber. With skill and courage, and often under life threatening conditions, Lloyd completed 39 missions with the Royal Air Force. Following the war, he was awarded the Distinguished Flying Cross, symbolic of exceptional service to his country. When he returned home to Herschel on VE Day, May 8, 1945, Lloyd was joined by his loving, lifelong partner and wife of 74 years, Margaret (née Oakes). Together, Lloyd and Margaret raised five children and farmed near Herschel for more than 60 years. Though farm work and raising a family occupied much of his time, Lloyd was an active presence in his community. He was a longtime member of the No. 7 Legion Branch in Herschel and was also a member of the Herschel Masonic Lodge, later transferring to the Rosetown Masonic Lodge. In later years, Lloyd earned further accolades for his contributions to his country during the Second World War. In 2013, he was the guest of honour for the pilot’s graduation ceremony at the Canadian Forces Base in Moose Jaw. In 2018, the Saskatchewan Aviation Council presented him with the Distinguished Flying Award. Lloyd was predeceased by his parents, one sister, one brother-in-law, one sister-in-law and one daughter, Laurie. Lloyd will be lovingly remembered by his wife Margaret and by his four children: Dawn, Grant (Joan), Maureen (Jim) and Warren (Marion). He is also survived by nine grandchildren: Scott (Barb), Ryan, Adrian (Heather), Andrew, Daniel, McLean, Korstiaan, Jill and Brennan; seven great-grandchildren Abigail, Breeanne, Estella, Brant, Sydney, Hayden and Henley; brother Bert and numerous nieces, nephews, cousins and special friends. A Celebration of Lloyd’s Life was held on Friday, March 22, 2019 at 2:00 p.m. at the Rosetown United Church with Reverend Jo-Ann Hills officiating. The interment of Lloyd at the Rosetown Cemetery will be held at a later date. The family is grateful for the many generous donations given in Lloyd’s name to the Alex Ositis Foundation.